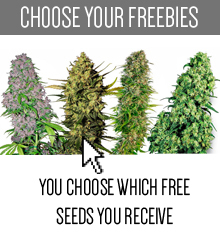 Everyone looks for something slightly different while choosing the marijuana seeds. Some of us wants to get some chilling high, while others wish to be the life of the party after smoking the weed. But apart from that obvious difference we all want one thing – a high quality product, which grows well and has a high yield. 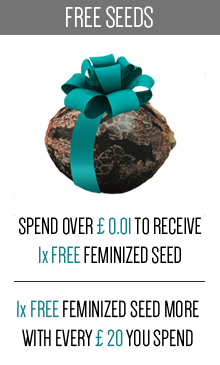 There is no doubt that you will find such products on this website, and if you look for something really special, you should check out the seeds offered by Buddha Seeds Bank. Why are they so special? 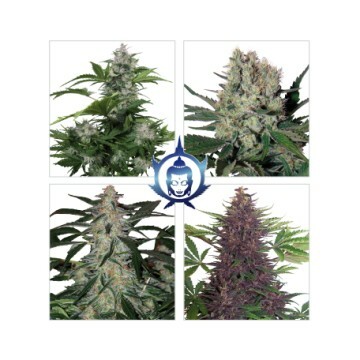 Buddha Seeds is a Spanish breeder, which is well-known among the fans of autoflowering marijuana strains. 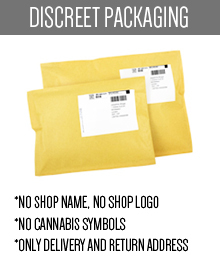 They may not have as many products to offer as their competitors in that field, but that is just because, their main goal is the quality, not quantity of strains. 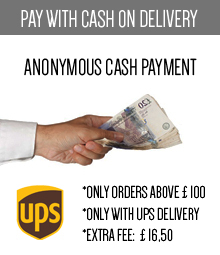 That is why, you can be sure that the purchase of their products will be a good investment. 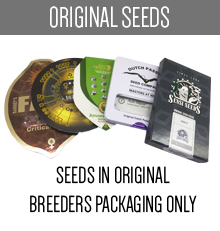 Buddha Seeds is also appreciated as one of the creators of the first modern type of autoflowering strains, namely the White Dwarf. 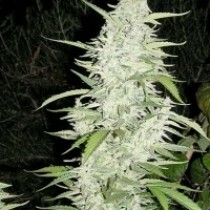 Marijuana growers love this strain, which is a result of mixing two indicas. It is perfect even for beginners as it is quite resistant and usually after about two months of growing, it is ready for the harvest. 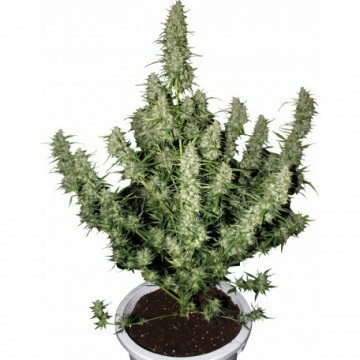 In most cases, there are no problems during the process of growing of the plant, and what is very important for some marijuana fans, its size is small, so you won’t have to worry that it becomes too big to hide it from intrusive people. However, Dwarf is not the only strain that makes Buddha Seeds so popular among those who grow their own marijuana plants. Recently, the breeder has surprised everyone with the new, revolutionary strain called Magnum, and it immediately win the market. 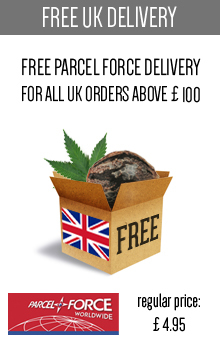 The opinions about the strain are very favourable, and some even say that it is one of the top ten autoflowering strains which are available now. This hybrid of sativa, indica and ruderalis strains is a guarantee of the high yield. It produces kind of a spicy smell, and when it comes to the effect, you can count on the euphoric high, mostly thanks to the sativa strain. 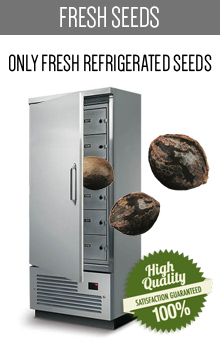 As it was mentioned before, Buddha Seeds bank does not concentrate on creating as many strains as possible. This breeder takes his time to work carefully on every single product, and as a result we can get some really powerful plants of the highest quality. 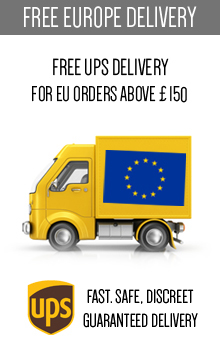 So if you want to experience the incredible high guaranteed by the Buddah Seeds strains, browse carefully through this website, and choose the product that suites you best. We are sure that everyone will be satisfied with it.